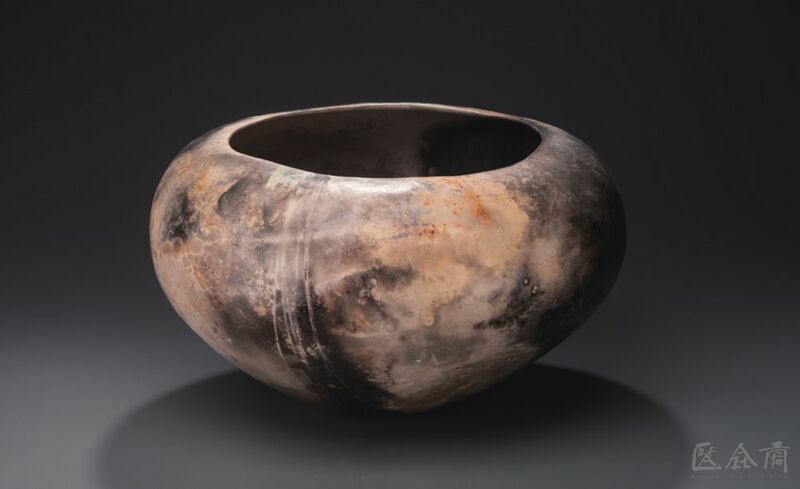 Ceramics are an artistic language built upon the elements of water, fire and earth. 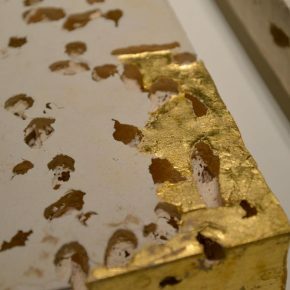 In the process of human civilization over the centuries, the medium has been a vehicle for rich cultural information and physical significance through its unique forms. 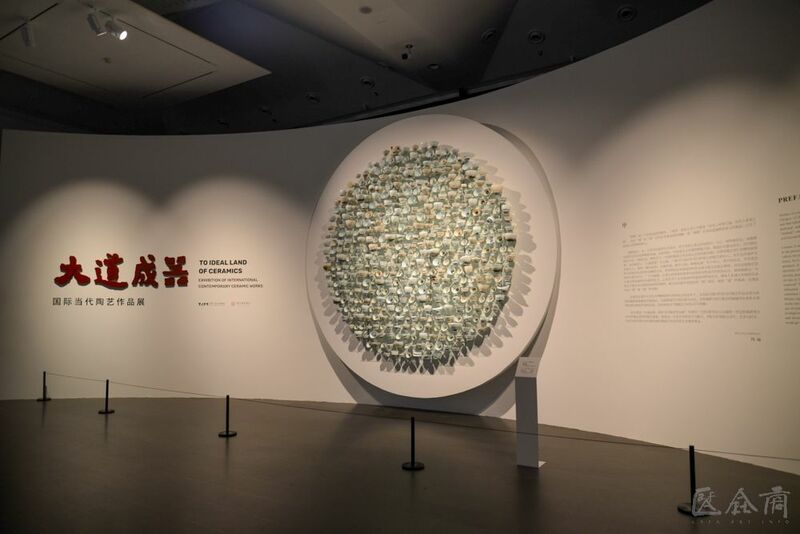 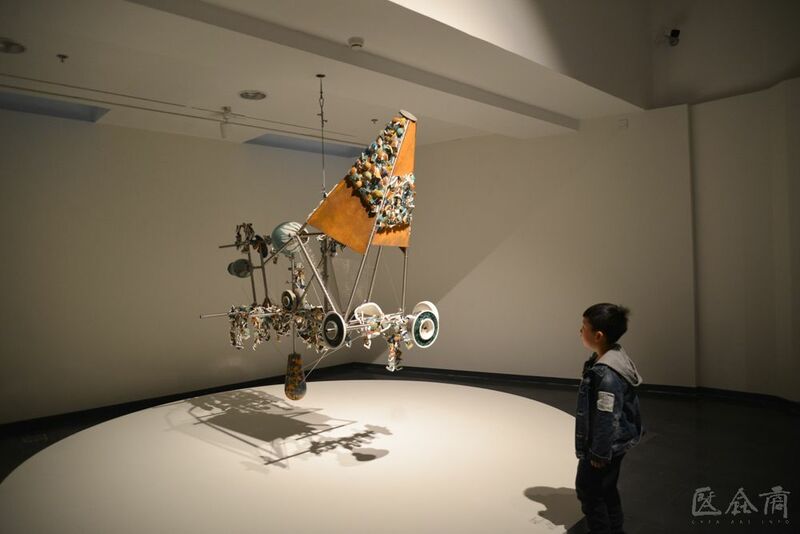 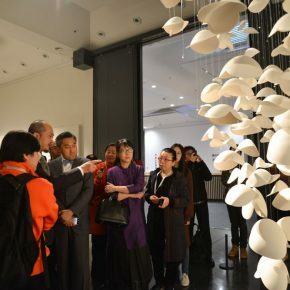 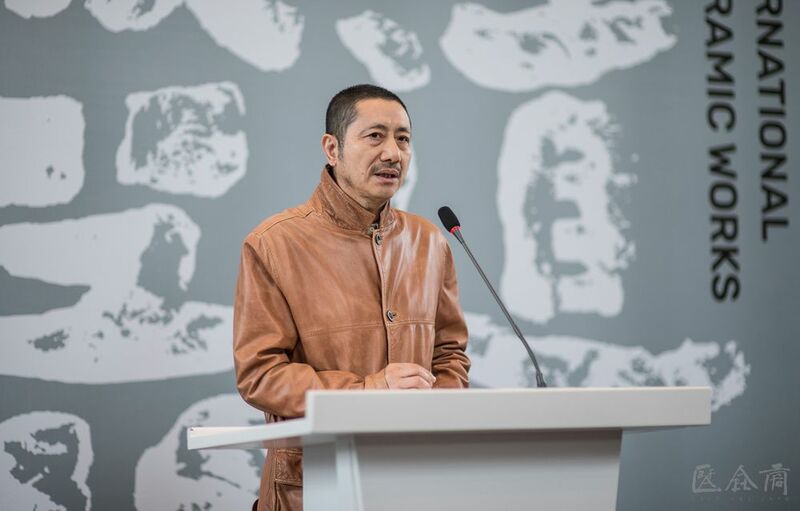 Hosted by Tsinghua University Art Museum and supported by China National Arts Fund, “To an Ideal Land of Ceramics – Exhibition of International Contemporary Ceramics” opened on 22 April. 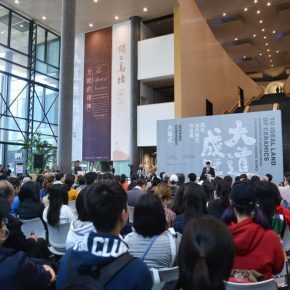 It has invited 69 influential artists to participate, presenting 83 selected works created by domestic and foreign artists. 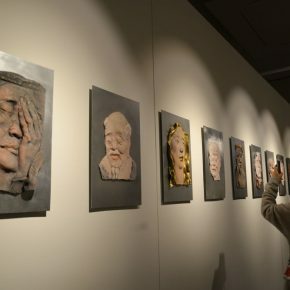 In spite of the use of similar materials, these disparate art works are independent in shape but embrace each other’s beauty. 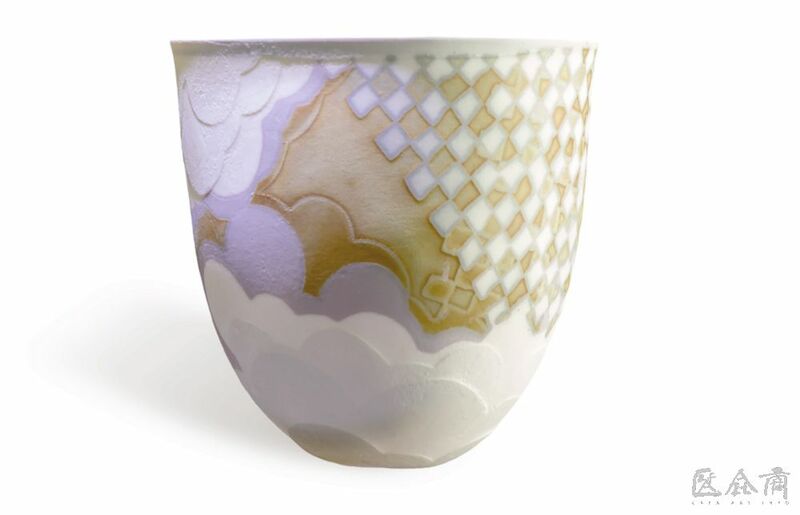 Together they represent a rich and diverse, broad and sophisticated creation in ceramics. 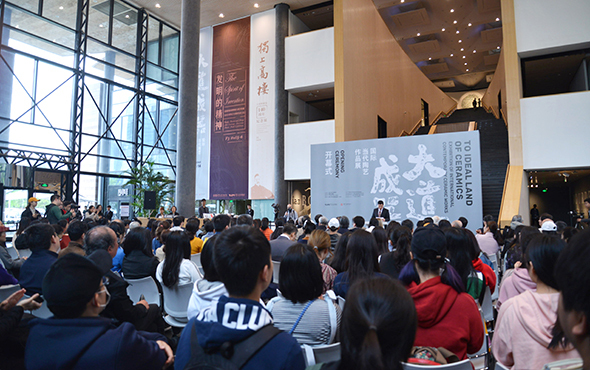 Spectators can find knowledge in differences and the common features of the art works from this exhibition, the new ceramic techniques in the development of human civilization, and the unique brilliance of ceramic art in art culture today. 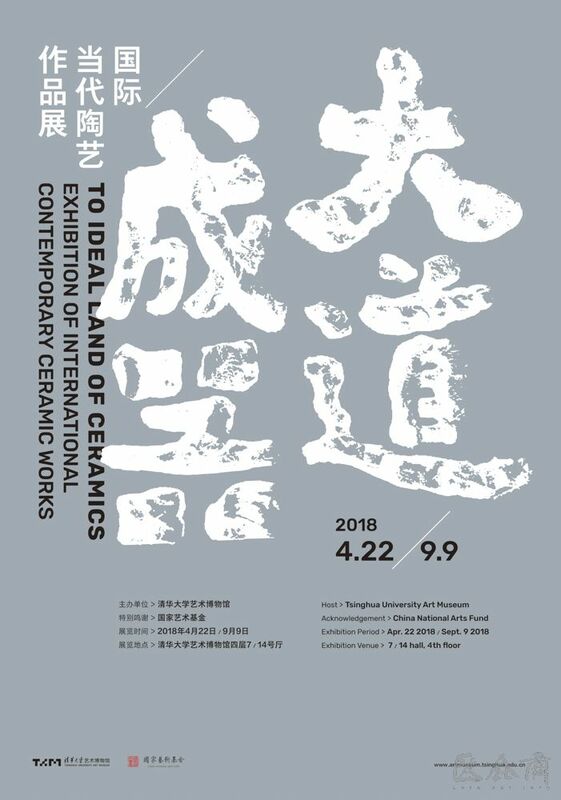 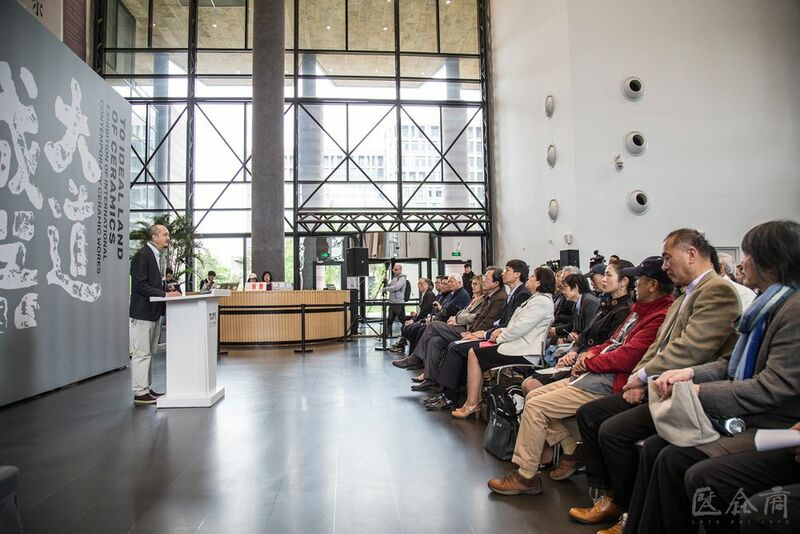 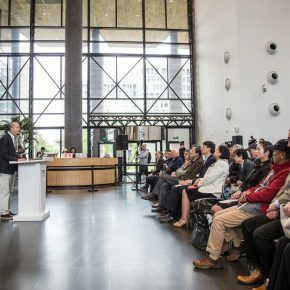 At 10:00 am on 22 April 2018, the opening ceremony of “To an Ideal Land of Ceramics – Exhibition of International Contemporary Ceramics” was launched in the lobby on the ground floor, Tsinghua University Art Museum. 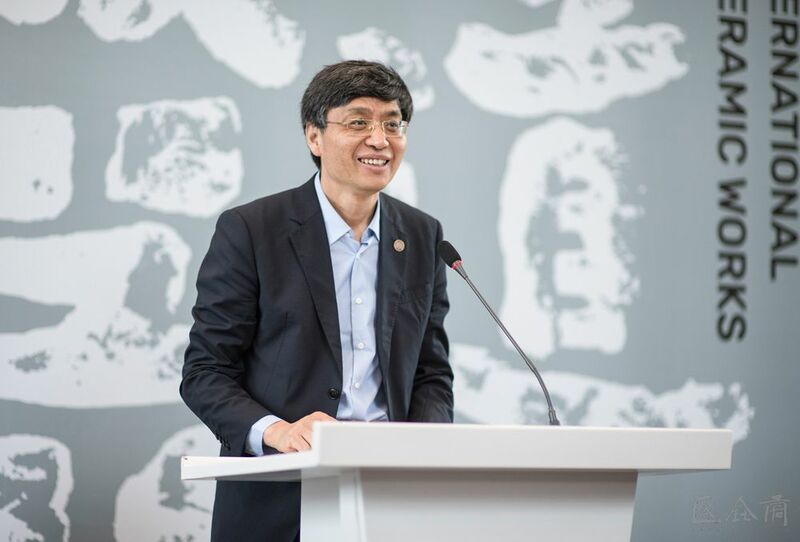 Vice Chairman of China Federation of Literary and Art Circles, Vice Chairman of China Artists Association and Director of the Tsinghua University Art Museum, Feng Yuan, Deputy Director of the Administrative Affairs of Tsinghua University, Wang Yan, Senior Professor of Liberal arts from Tsinghua University and Director of the Academic Committee of the Tsinghua University Art Museum, Wang Mingzhi, Former Director of Musée Cernuschi in France, Christine Shimizu, Direttrice del mic di Faenza in Italy, Claudia Casali, Director of Sokyo Gallery in Japan, Ashimi Fujita, Vice President of China Academy of Art and General Director of the Art Museums of the China Academy of Art, Hang Jian, a former director of the Asian region of International Academy of Ceramics, Xu Yiqi, representatives of the participating artists, as well as the teachers and students of the school attended the opening ceremony. 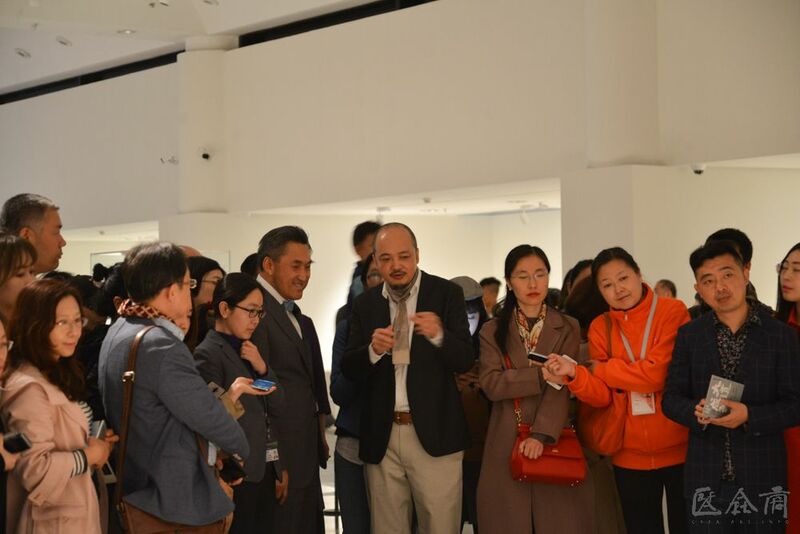 It was hosted by Deputy Director of the Tsinghua University Art Museum, Yang Dongjiang, and Executive Deputy Director of Tsinghua University Art Museum, Du Pengfei, Academic Chair of the exhibition, Bai Ming, a representative of the participating artists and Director of Art Museum of Guangzhou Academy of Fine Arts, Zuo Zhengyao, Christine Shimizu and Wang Yan all delivered a speech. 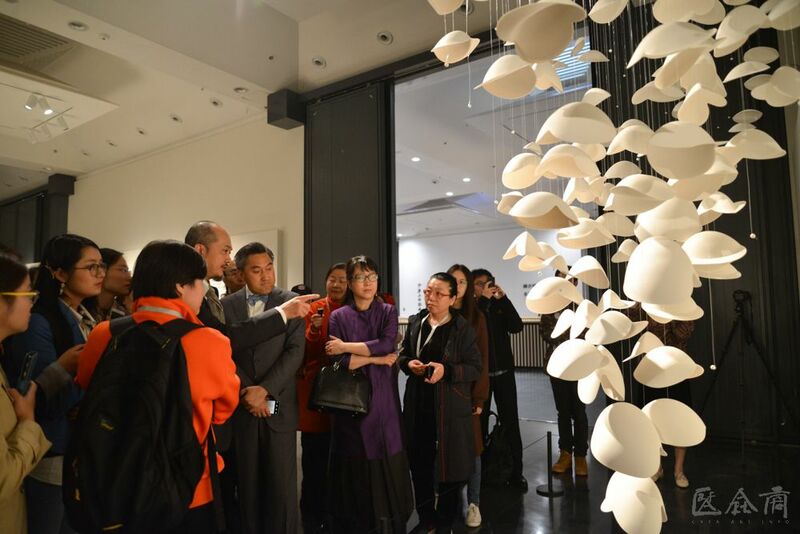 Ceramic art, one of the classical art forms in traditional Chinese art, matured over thousands of years, has attained an external beauty with its use of materials, and conveyed spiritual essence, which became an important component in the field of contemporary art. 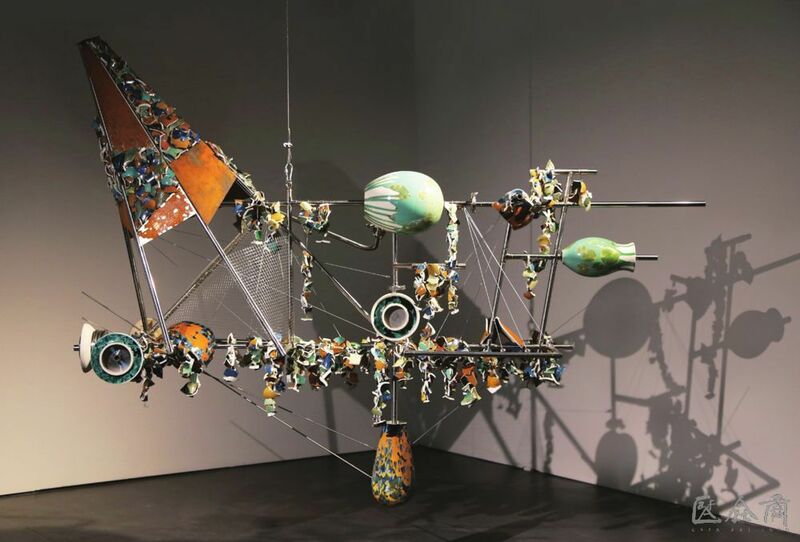 The way in which the object is fabricated depends as much on the heavenly craft, as it does on the maker’s skills. 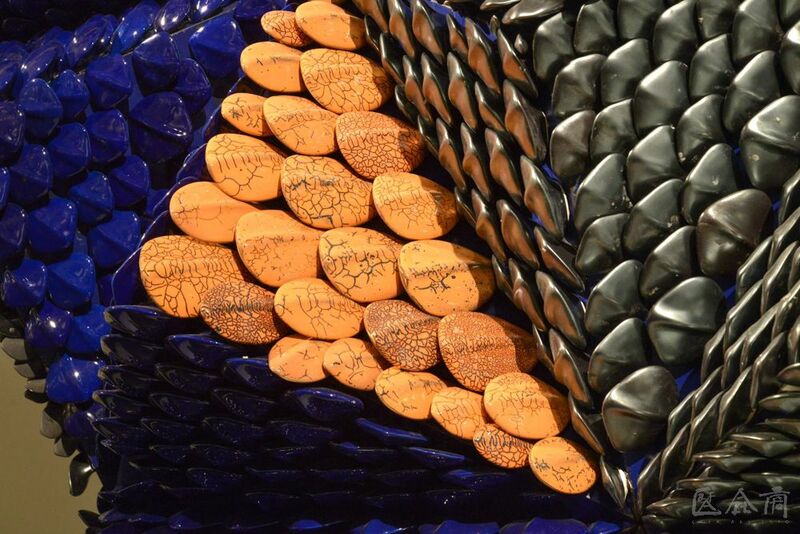 In other words, ceramic art is indebted to the harmony of the material, the craftsmanship, and its production process. 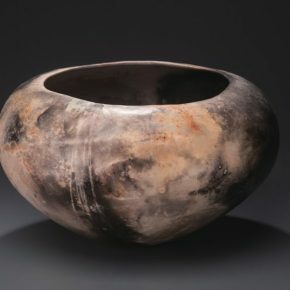 As objects made with bare hands, breaking away from the framework of its preconceived craftsmanship, to be devoid of the traces from the furnace and the burning flames, and taking command of the color and glaze are no longer the focus of contemporary ceramic artists. 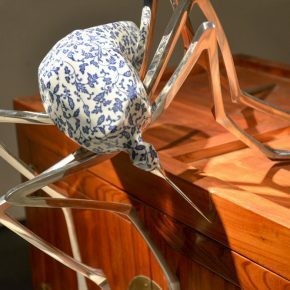 Perceptibly, how to present one’s understanding of nature, sentiments about the world, and desire to create a world that pertains to one’s life through the works in ceramics have become the pursuit for many art contemporary artist – this is known as “the realm is envisioned through the mind, and with which one would find the principles that lead one there”. 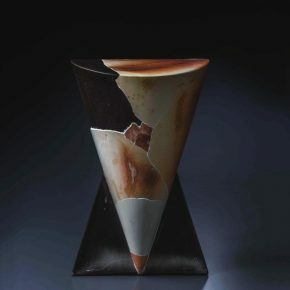 Or perhaps the spiritual realm of ceramic art is self-evident, which does not require elegant conditions, but only with a piece of clay and fire lit in the furnace it is suffice to provide a complete spiritual world, to convey the profound relationship between the self and this world. 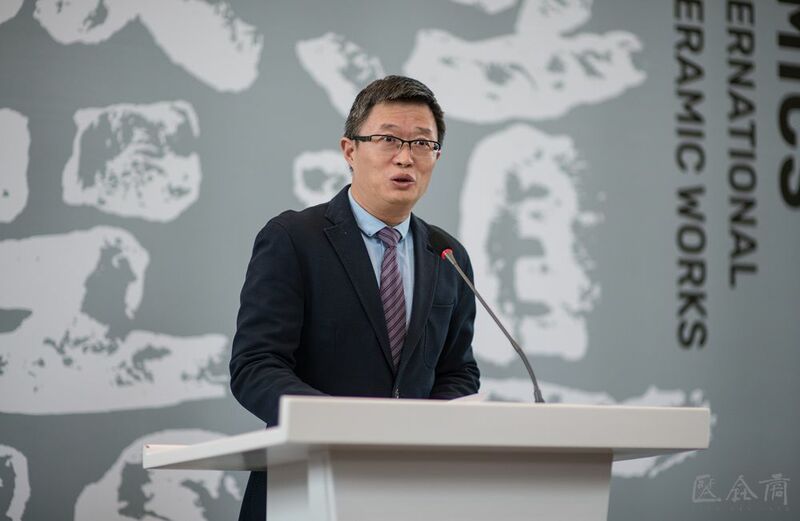 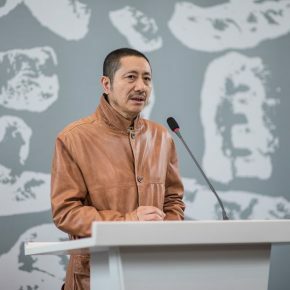 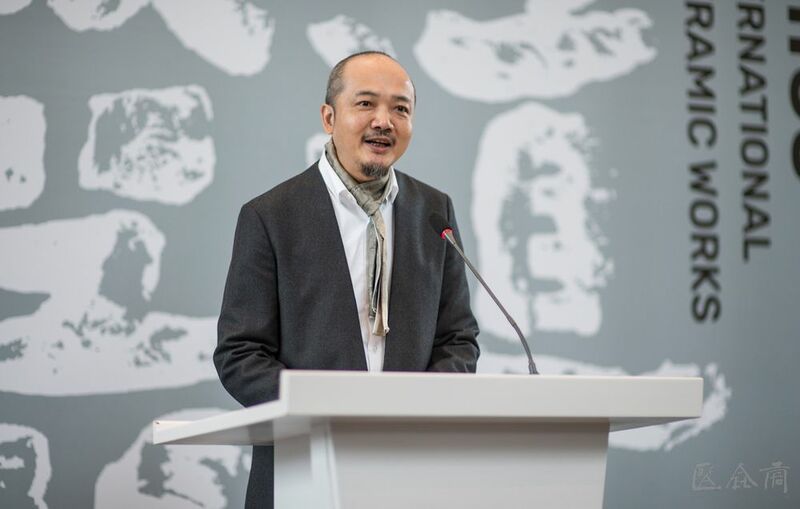 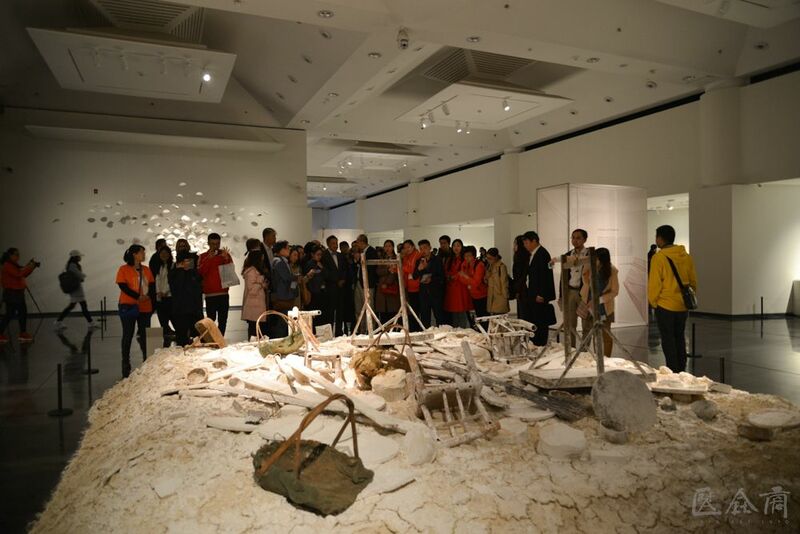 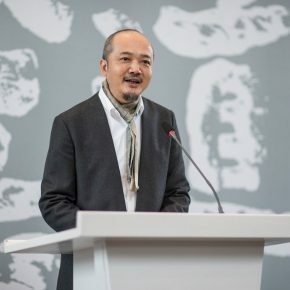 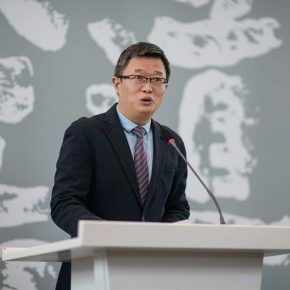 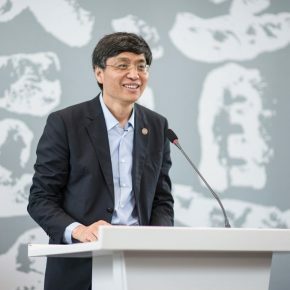 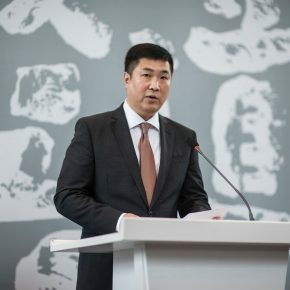 Director of the Tsinghua University Art Museum, Feng Yuan, said that “Artefact” is a notion that embodies sentimentality. 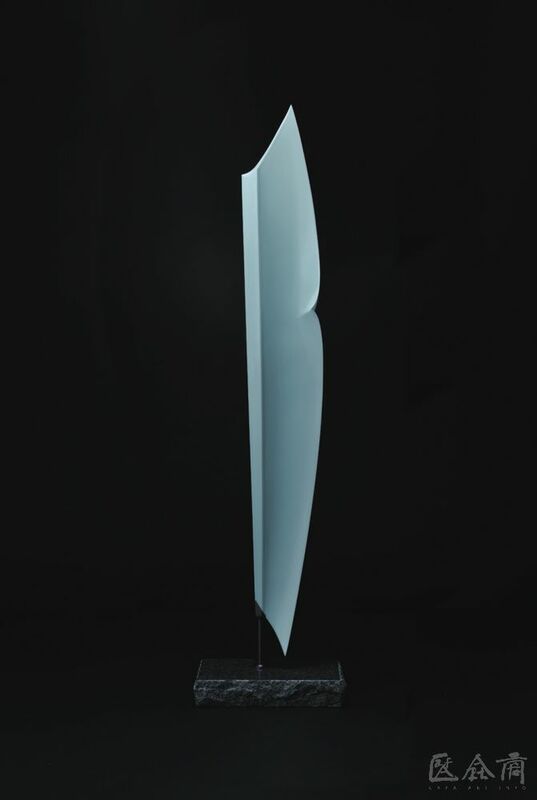 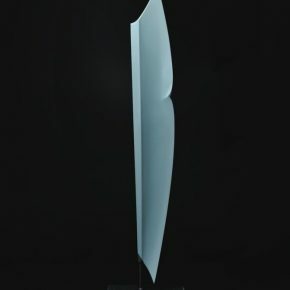 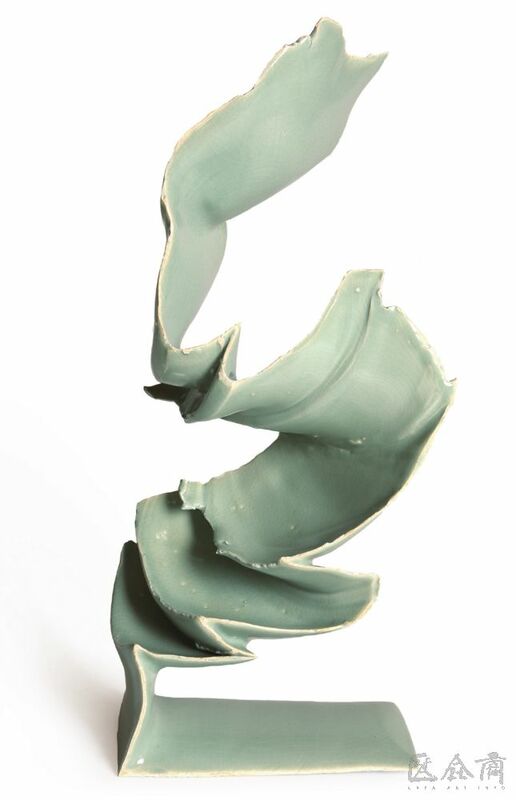 As it is written in the Book of Changes: Ci Xi I, “…that which transcends the material forms we call, a method, and that which assumes the material forms we call, a vessel” – demonstrates a profound understanding of the relationship between the “ware” and the “method”, which affords the “artefact” with spiritual meaning that touches on the soul beyond the general significance of the object. 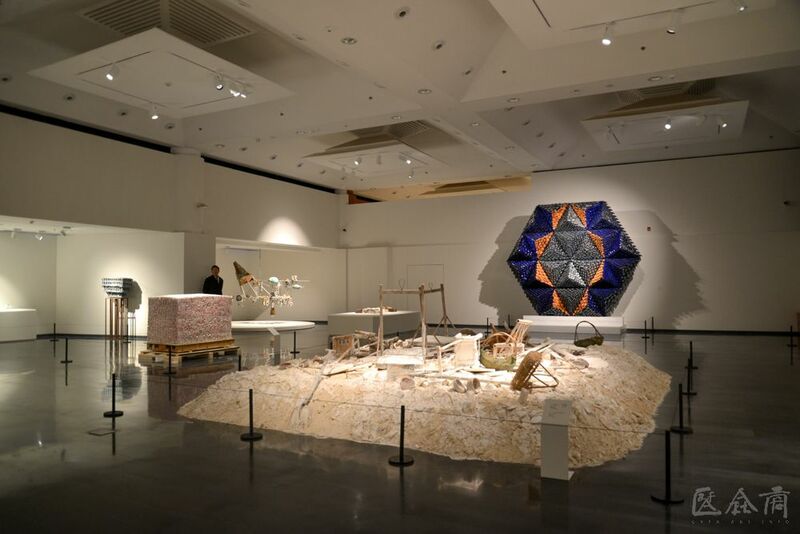 The exhibition is divided into four units: Integration and Extension; Extraordinary Details; Appeals beyond Form; Gathering and Expansion which categorize these works into different forms, concepts and production techniques. 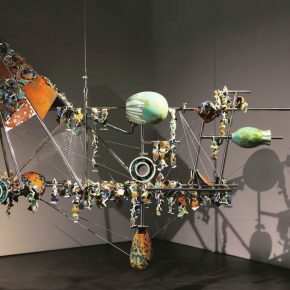 It showcases a desire to pursue an infinite realm of ideals within the limitations of life forms, and to explore the truth in the “method”, by approaching these innovative “vessels”, which constitute the explanation of “vessels” as the conduit of the “method”. 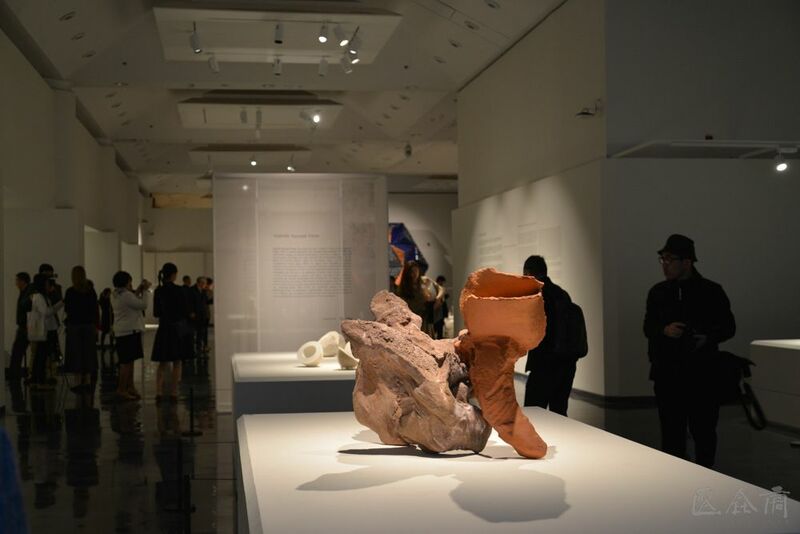 This exhibition focuses on contemporary ceramic art, and refers to a new breakthrough of ideas and forms based on the traditional methods in pottery making. 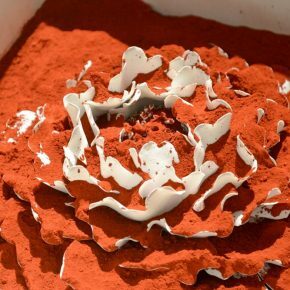 Contemporary ceramic art has become a medium that has caught worldwide attention. 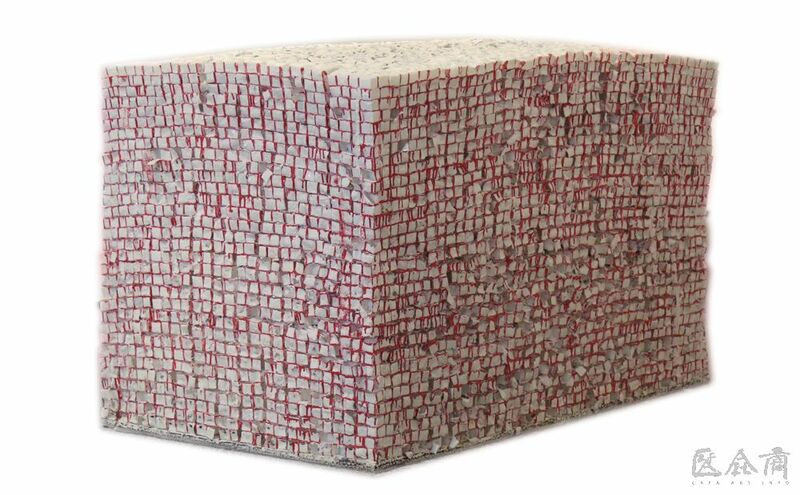 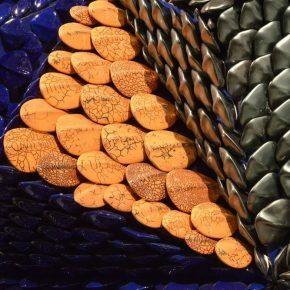 Drawing inspiration from multifarious cultural traditions and diverse artistic forms, the transformation of ceramic art demonstrates a fluid and integrated process across the temporary and spatial. 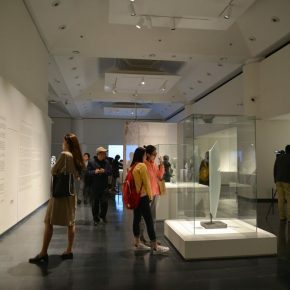 The works of art selected from various cultural backgrounds, made the differences, either in terms of disposition or composition, the use of silhouette and colors, or notions and intellectual frameworks apparent. 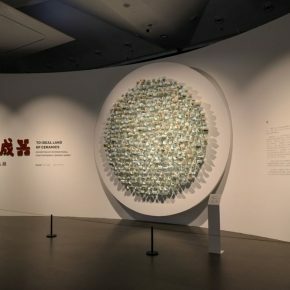 When contemporary Chinese ceramics in China and contemporary ceramic pieces from around the world are shown at the same exhibition, it reveals the different understandings and experiences of the artists from the East and the West, which makes it a veritable dialogue and exchanges between Chinese and foreign ceramics. 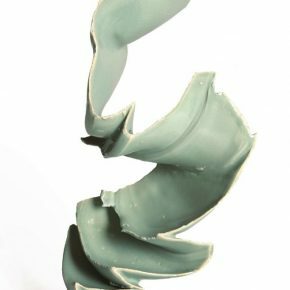 Unlike the artistic mediums that are susceptible to innovations, the developmental genealogy of ceramic art is rather different. 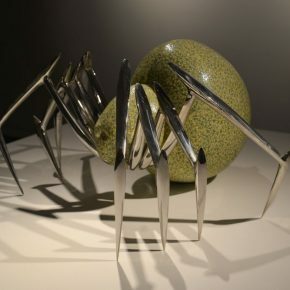 Looking at the realm of art, ceramics can be a source of inspiration for contemporary art, for instance, on the relationship between the body and art. 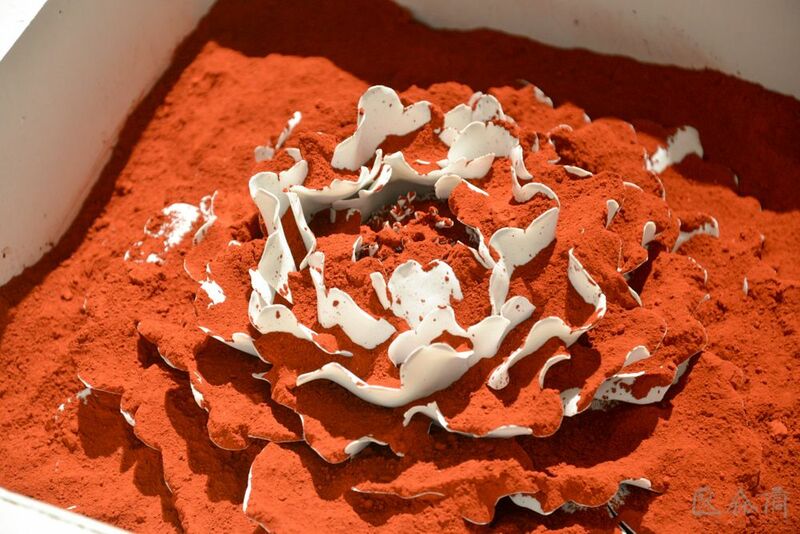 Contemporary installation art equally adopts various types of materials, including ceramics in its production. 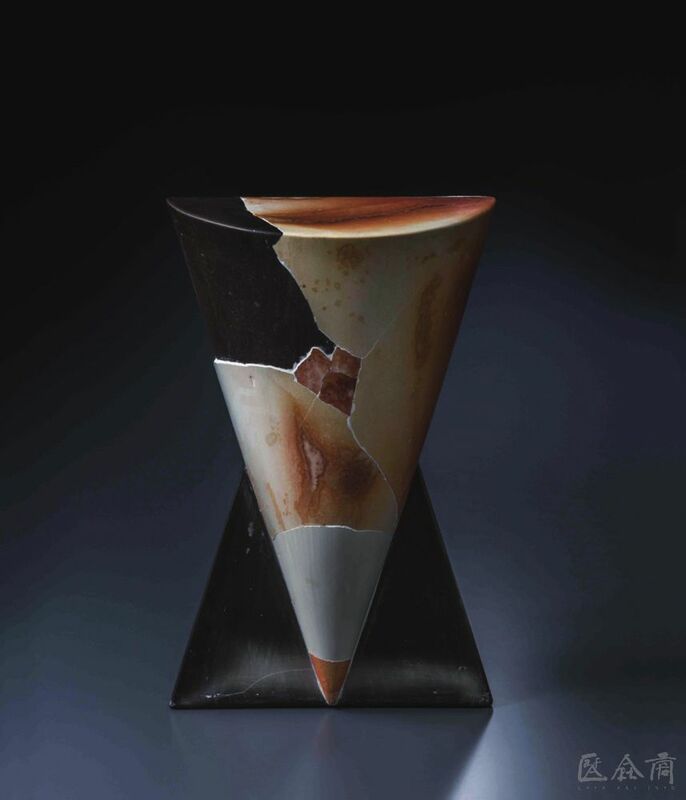 In spite of its emphasis on the concepts of the work, work in the medium of ceramics demands the maker to take both the visual effect and concept into consideration, which differentiates from the pottery maker whose emphasis is solely laid on the process of transforming clay into vessels. 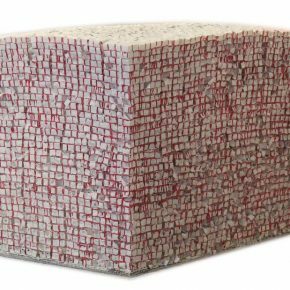 Since they are more concerned with the significance of every step in this process, their deliberation and pondering are spent on the details of materials, time and temperature. 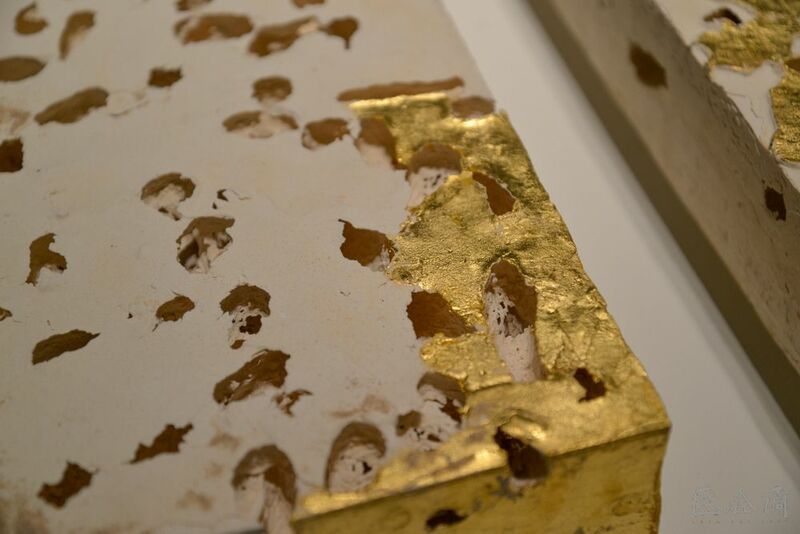 In other words, the artists’ focus is on the eternity of every instant, to the extent where they would dive into the kiln in order to demonstrate every step of the process to the spectators as annotations of meaning to its sacred quality and the eternity of the objects. 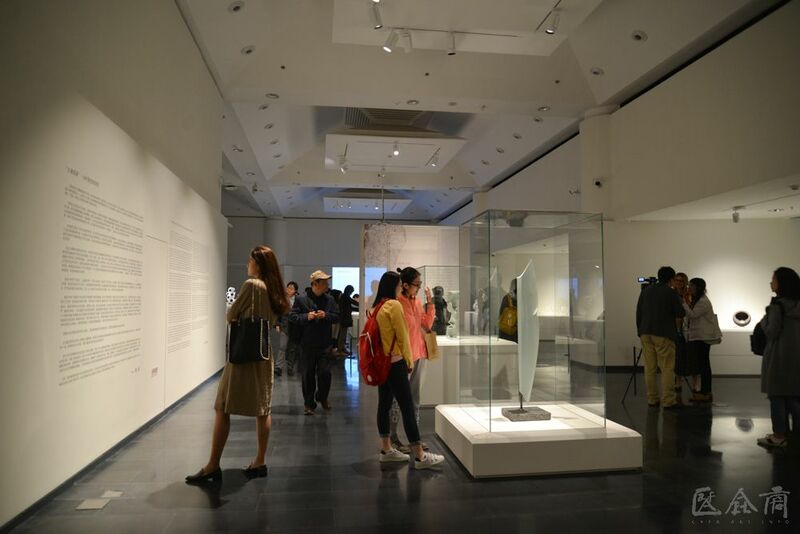 For this reason, with a more in-depth study on the material, demanding its production, accuracy and profound ethos in its expression, ceramic art would provide contemporary Chinese art with further inspiration. 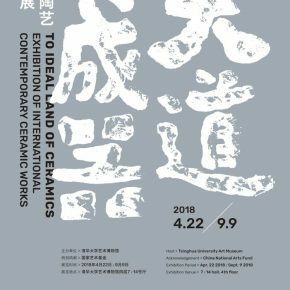 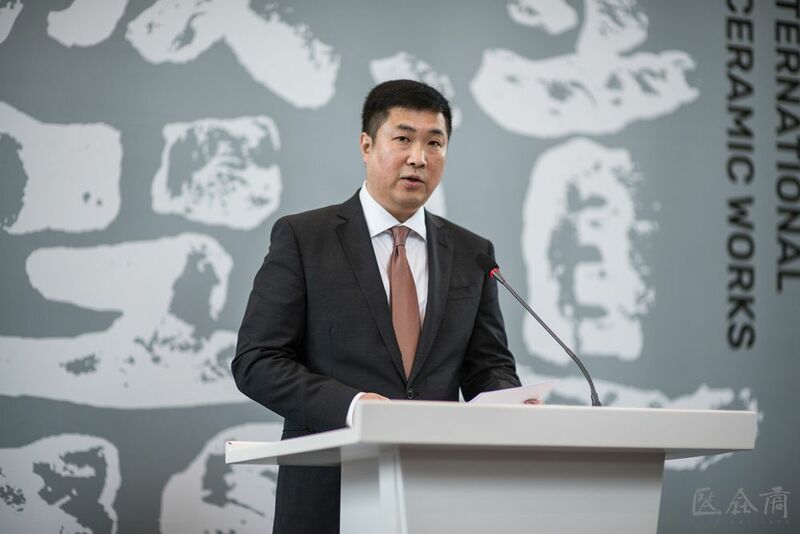 “To an Ideal Land of Ceramics – Exhibition of International Contemporary Ceramics” is dedicated to promoting exchanges between Chinese culture and worldwide cultures, disseminating the development and innovation of old ceramic art in a contemporary context. 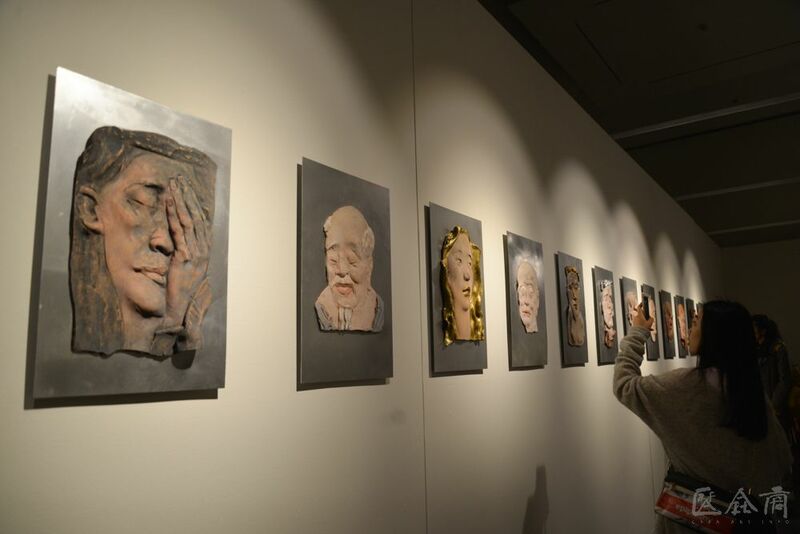 When Claudia Casali was interviewed by CAFA ART INFO, she said that she was touched by the exhibited ceramics in a variety of forms which tell different stories. 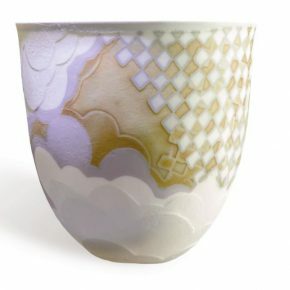 Originated in China, ceramics spread throughout the world and has turned into different forms over the past one thousand years, and has been an influential art form. 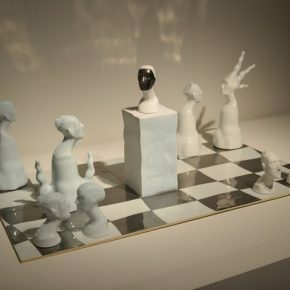 She stated that contemporary ceramic art showed the spiritual world of contemporary people and the artists’ artistic pursuit of self-expression. 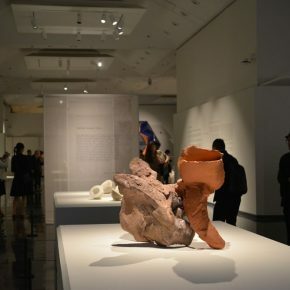 It is still developing and there are some special ceramic museums and ceramic exhibitions held in Italy, France, Germany and other European countries and regions, and to a certain extent, ceramics is a carrier that promotes international art exchanges. 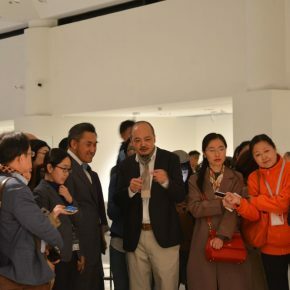 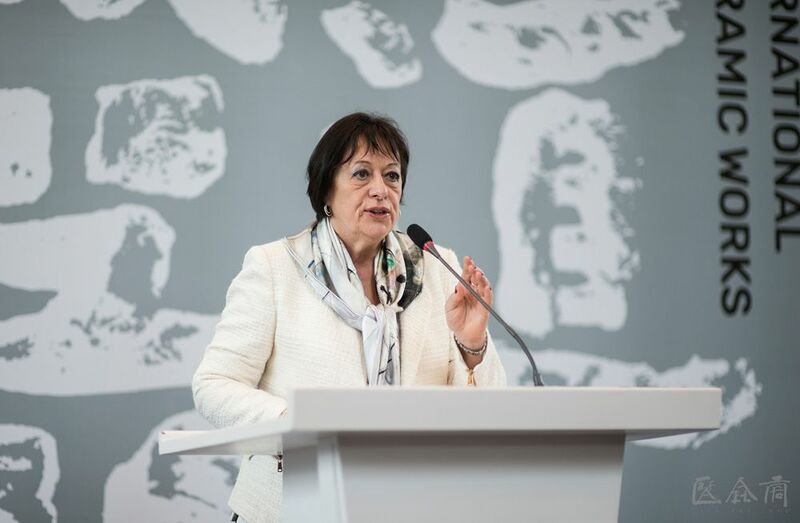 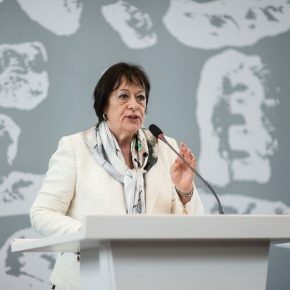 She also said that she hoped to cooperate with the Central Academy of Fine Arts in terms of art and culture, to use art as a clue to create more possibilities for future artistic exchanges. 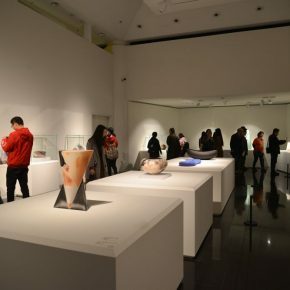 In addition, the aim for this exhibition at the Tsinghua University Art Museum is to showcase the ceramic artworks from home and overseas under the same roof as the classical ceramic pieces from the museum collection: a revisit and dialogue between the past and the present over the centuries. 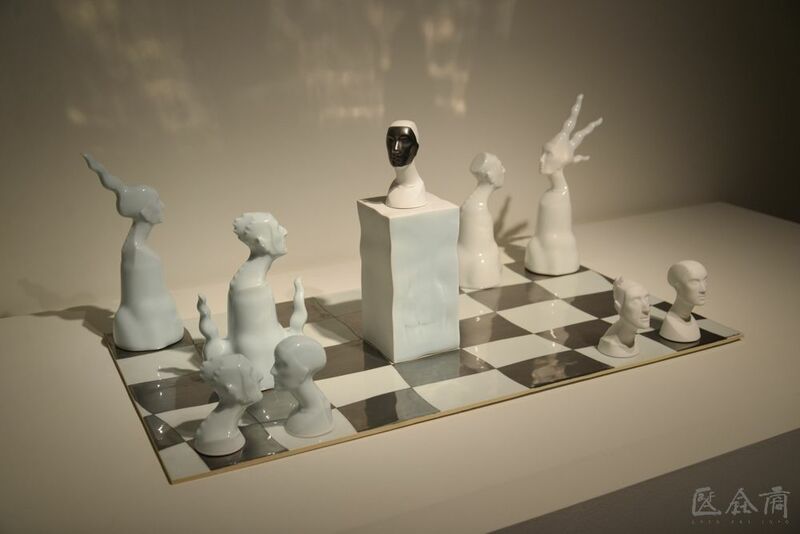 The encounter of traditional ceramics and the modern ones would provide people with new reflections and inspiration, by which to enhance the spectator’s knowledge and understanding of ceramic art. 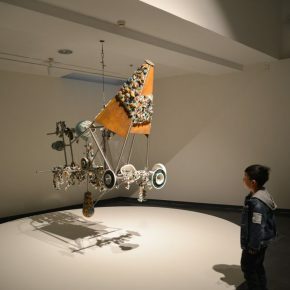 It remains on view till 9 September 2018.